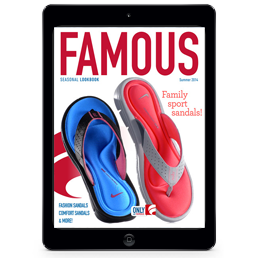 Marketing and creative agencies wow clients and showcase their work with mobile presentation apps and digital catalogs. E-brochures, interactive product catalogs, annual event programs, weekly interactive guides, frequent buyer club materials, PR updates and more can all be beautifully designed, distributed and conveniently updated with mag+. Give presentation materials a sleek, high-tech edge with Mag+. Let our app making software for marketing agencies help you create interactive presentations, including dynamic charts and graphs that impress clients and land accounts. Introduce clients to a whole new world of m-commerce marketing using Mag+. 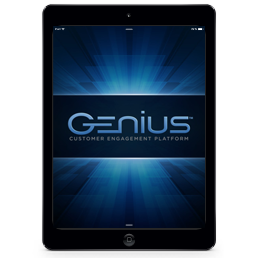 Our software for marketing agencies makes it easy to create interactive catalogs for mobile devices. Now your clients’ customers can browse merchandise and purchase directly online. Bring conferences to life with an event app. 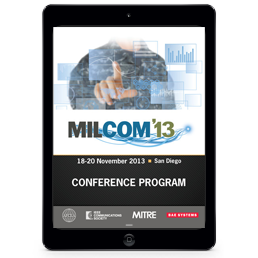 Give attendees the most up to date information on presenters, panels, floor plans and more. Deliver schedules with calendar integration, speaker videos, and special announcements. Your client will love saving on printing costs while bringing their event to a whole new level of creative innovation. Marketing and creative agencies can leverage app software to create customized mobile content for a variety of uses for their clients. Mobile sales presentations to keep a consistent message, beautiful interactive marketing materials, and catalogs with mobile commerce capabilities! Mag+ has everything your marketing agency needs to put your clients’ products and services on the digital map.